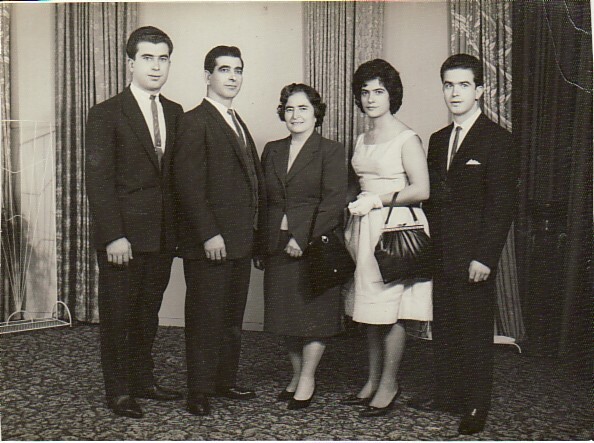 Above: With her husband, Pandelis, and their children, Savvas, Katina and Nikolaos. 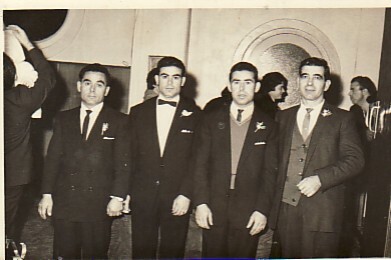 Above Right: Her husband, Pandelis, with her brothers, Georgios, Konstantinos and Patroklus. 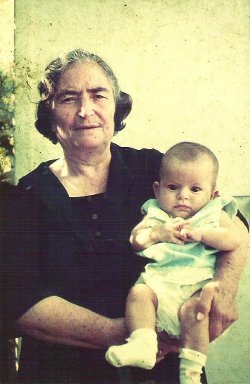 Above: With her grand-daughter, Eleni. 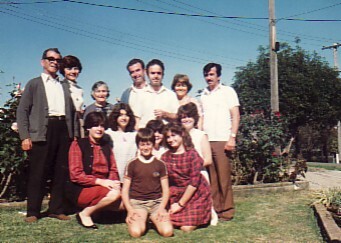 Above Right: With her husband, Pandelis, and her extended family.